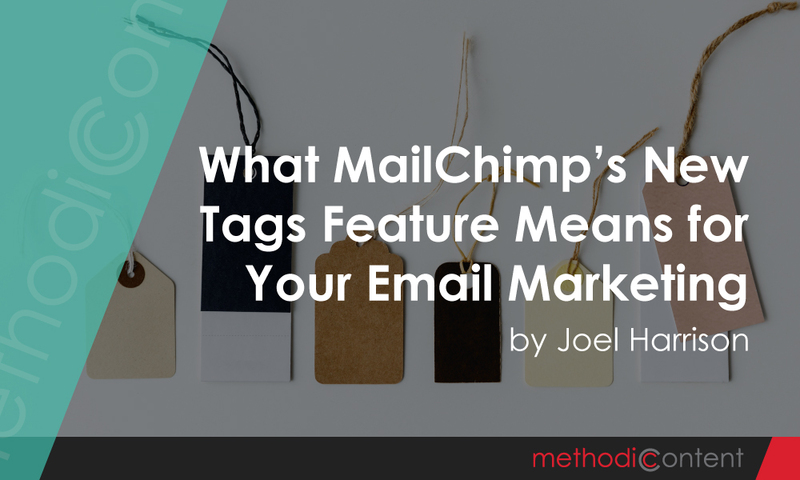 On July 25, 2018, MailChimp announced they will be adding a new feature, “Tags”. It will be replacing the current “static segments”, and is a fantastic supplement to the groups feature that many of us know very well. If you’re worried that you will have to do something to manage the switch, don’t worry. 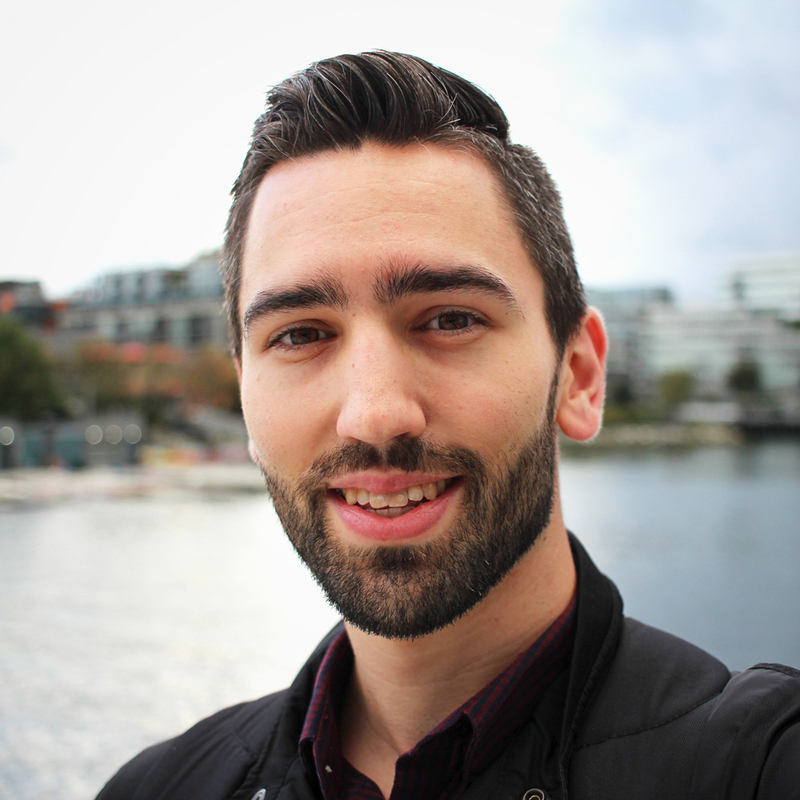 “We’ll convert your static segments into tags for you. You’ll still be able to send messages to your tagged contacts in the same way you did with static segments, and you’ll be able to add or remove them from your contacts whenever you need to,” they said in their announcement email. What does this mean for your nonprofit’s email? While your workflow won’t change too much, it does create more a versatile system for segmenting your contacts by many different factors. Basically, the Groups feature is designed for your users to be able to manage their preferences and self-select when signing up or afterwards. In contrast, Tags are specifically for backend management and your subscribers will never see them. Some of the best ways this could be used are by adding tags liberally so that you can manage segments in many different ways. For example, adding tags for, “volunteer”, “member”, “one-time donor”, “local”, “media” or many others will help you determine who you could send different messages to. In addition, because it’s so flexible you could even add tags for how they signed up or what events they have attended. This will allow you to send hyper-specific emails for many different situations. The more personalized and specific your emails can be, the more effectively you will engage your subscribers. Obviously, you need to find a balance somewhere between sending the same email to everyone and sending a separate email to everyone individually. That’s why proper segmentation is important for email, and this new tagging system will streamline how you can create your segments.